Established in the year 1988, we, %u201CShah Plastics%u201D, are one of the leading manufacturers, trader, importer, wholesaler, retailer and exporters of a comprehensive array of Plastic and Polyolefin Shrink Products. 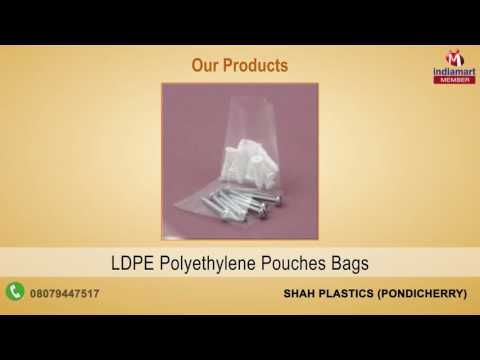 Our range encompasses Shrink Sleeve, PE Poly Bag and Packaging Film Product in south India. We design all our products by following established industry norms and standards, using high grade raw material, which is sourced from the reliable and certified vendors of the market. All our products are widely appreciated by the clients due to their durability, reliability, moisture resistance, flexibility and temperature resistance.